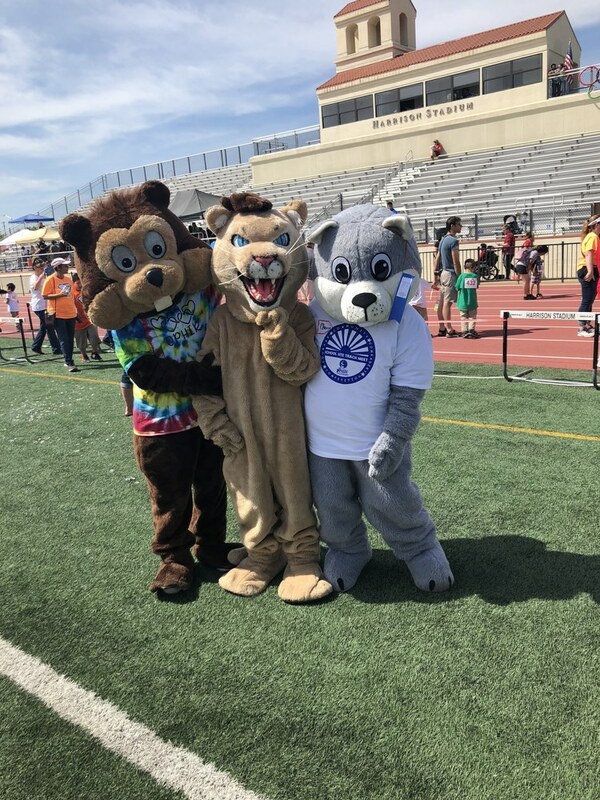 OCESD Students competed in the 18th Annual Special Olympics School Site Track Meet at Friday May 4th, 2018 at Harrison Stadium in Oroville. 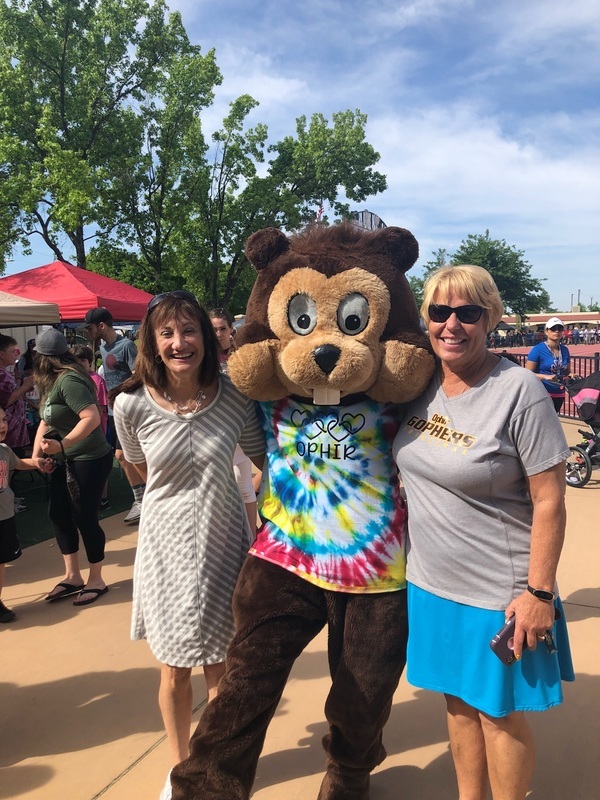 There was also a race between Chewy the Squirrel from the Butte County Office of Education, The Ophir Gopher from Ophir Elementary and the Ishi Hills Cougar from Ishi Hills Middle School! 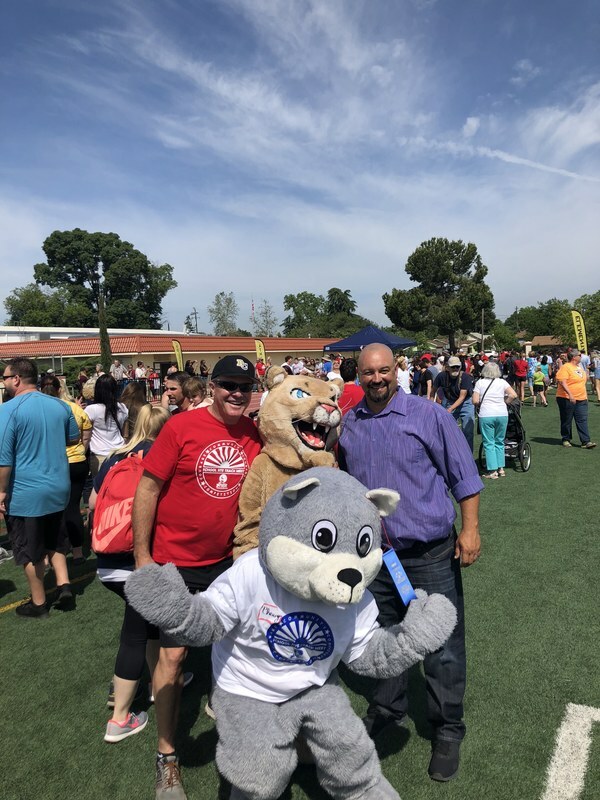 Big congratulations to the student athletes, staff and parents for a great event!